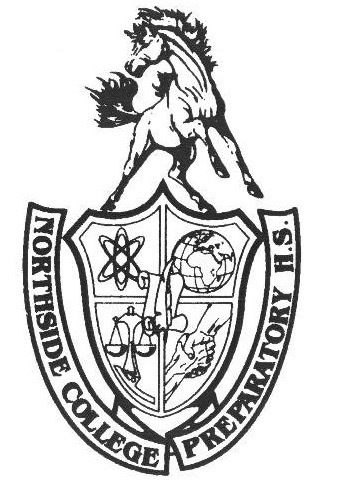 Returning Northside students likely have noticed that there are some new faces in the main office this year. Among them is new resident principal, Ms. Hendler. Ms. Hendler began her time at Northside this past July, and will continue until the end of the school year in June. She is also currently studying administration and supervision at Loyola University. Upon arrival, Hendler noted she immediately felt welcome, and liked the warm environment of the school. “I have always been familiar with Northside, growing up in Chicago and knowing it’s one of the best schools in the city and quite possibly one of the best schools in the world,” said Hendler. Although she has previously worked at an elementary school, working at a high school is a new challenge she is excited to take on. For those wondering what exactly a resident principal is, the position is part of a program run by the Principal Quality Department aimed at preparing future principals for jobs in CPS. “Ms. Mest is my mentor and basically I am taking on administrator responsibilities and duties and learning what it’s like to be an administrator by taking on that role, but also having guidance,” she explained. Mentors and resident principals are matched together through an interview process that Hendler jokes is “like a speed dating event.” Principals and their potential mentees are paired together for about 15 minutes to talk. “They give those preliminary matches based on your leadership styles, what your strengths are, and what areas you would like to grow in,” said Hendler. Up to this point, Ms. Hendler’s experience at Northside has been a good one. It seems that the school has truly become a welcoming learning environment for any person lucky enough to experience the Northside culture.